Why is It So Important to Have a Sump Pump in Pittsburgh? 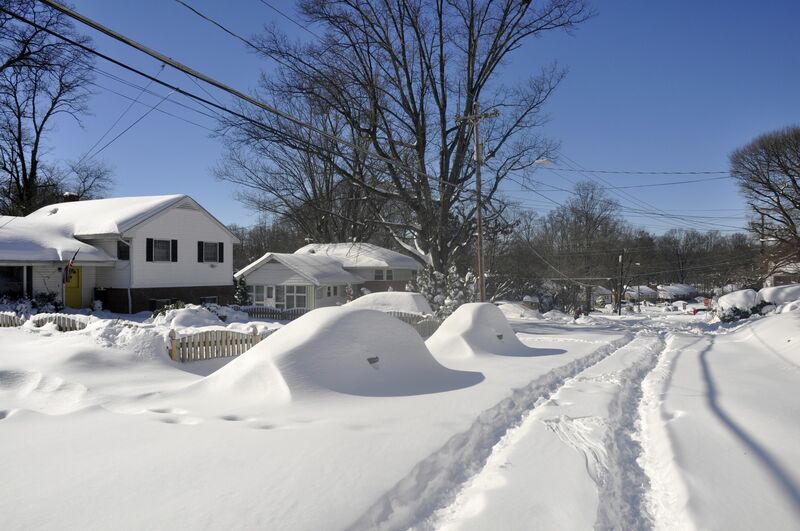 Your Pennsylvania home is in danger of flooding this spring due to the thawing and icy leftovers from this winter’s heavy snow. The runoff causes streams and rivers to flood. Basement flooding will also occur due to the snow thawing from the frozen ground. Also, the spring and summer seasons bring a lot of rain to the Pittsburgh area. Be prepared by letting the professionals at Matthews Wall Anchor & Waterproofing install a sump pump and battery backup sump pump system in your Pittsburgh basement. 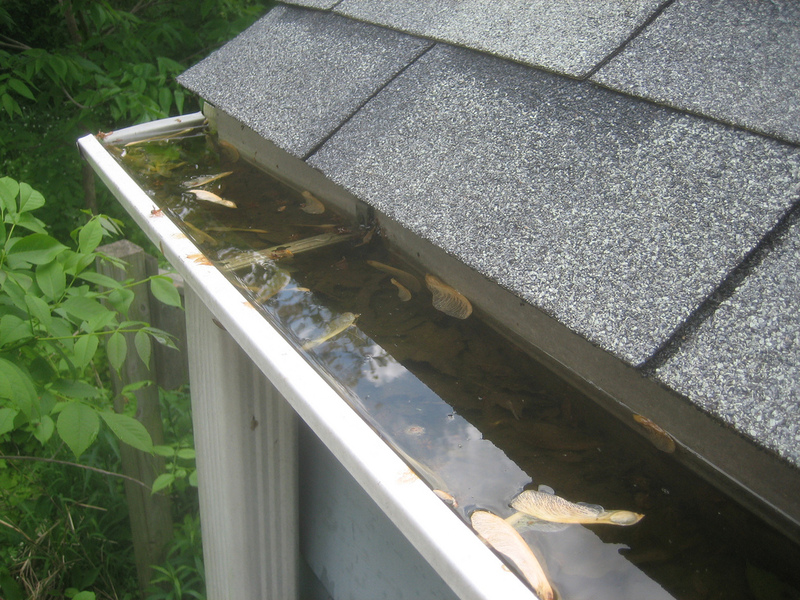 You will save money in the long run by preventing all of the damage that can occur from a flooded basement. Don’t let a flooded basement cause you time and money. 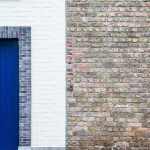 Protect your home and possessions by contacting the experts at Matthews Wall Anchor & Waterproofing. 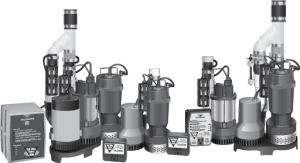 Our lineup of sump pumps are the best in the industry and are the most energy efficient and highest performing sump pumps on the market. They are manufactured by Earth Contact Products (ECP), the leader in basement waterproofing products in the industry. Matthews Wall Anchor & Waterproofing’s primary sump pumps feature a redundant dual switch system. The lineup of primary sump pumps are from 1/3 to 1/2 horsepower and can pump up to 5,000 gallons per hour. These primary pumps are the most energy-efficient pumps in the industry. 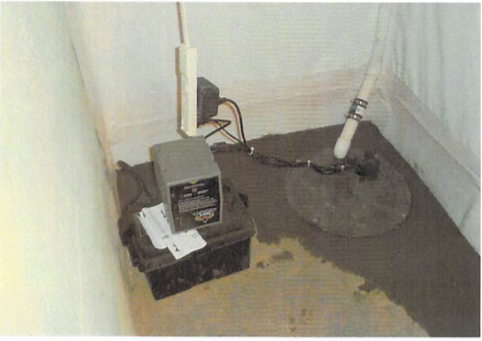 Installing a battery backup sump pump combined with the primary sump pump will give you peace of mind. 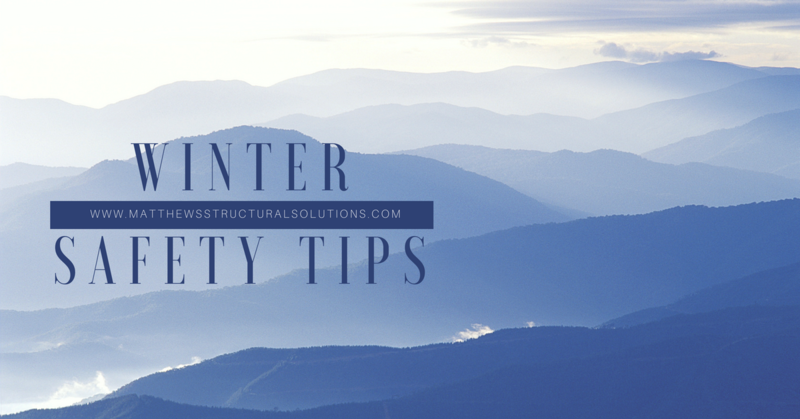 If you experience primary pump failure due to an electrical outage or pump failure for some reason, you’ll be covered. Our lineup of battery backup sump pumps has a monitoring system that warns of any potential system problems. Sump basins, also known as sump pits, are installed in the lowest part of the basement. They collect excess water before it causes flooding. 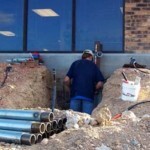 The sump basin that Matthews Wall Anchor & Waterproofing installs is made by ECP. The basins are the most efficient, safe, and innovative sump basin design. These basins are molded from high strength, impact-resistant polyethylene. They have a unique bell shape makes the sump pump system more efficient and also increases the life of the basement drainage system. The lid to a sump basin is important. Our sealed lids are airtight to prevent moisture and soil gases from migrating into your home. 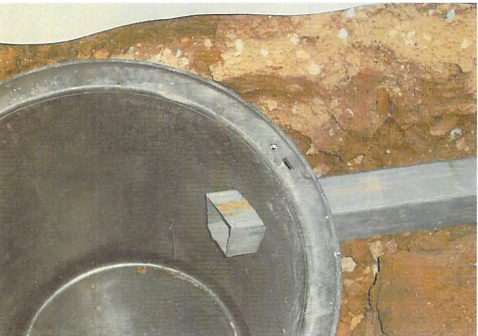 Also, these sealed lids is a necessity for safety by keeping children and pets from falling into the pit. Another unique benefit of our sealed sump lid is the ability to see through them. This allows you to see into the sump pit to make sure everything is working properly. Our lids have a gasket seal around the perimeter which helps with noise. 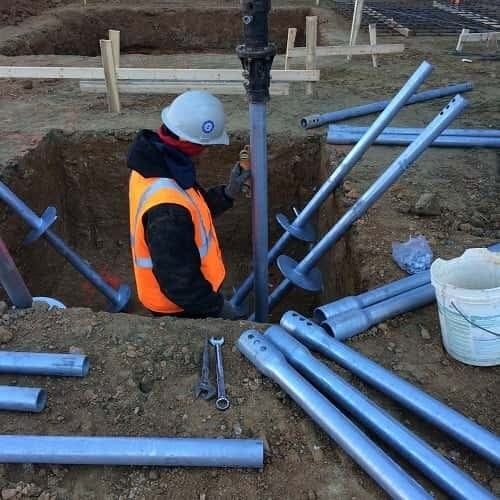 With the warm weather thawing ice and snow from the winter and the spring rains coming, let the professionals at Matthews Wall Anchor & Waterproofing install the best sump pump system available. 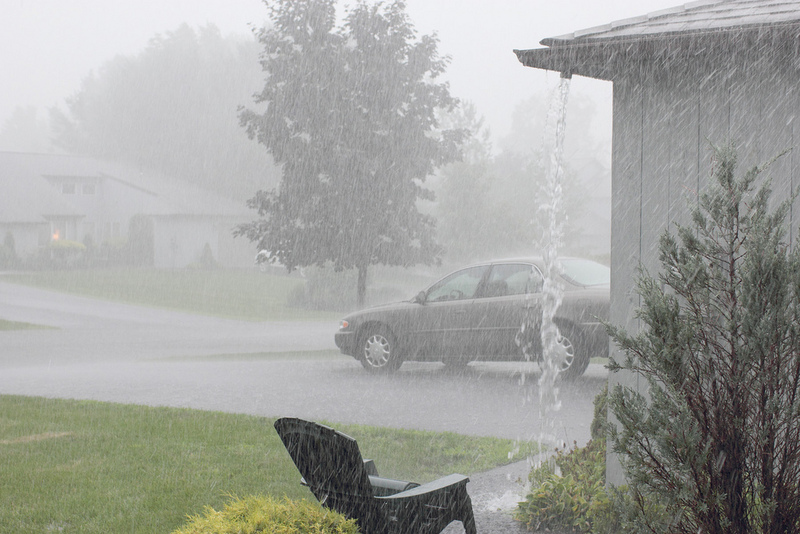 Don’t be burdened with a flooded basement as the nice weather approaches. Matthews Wall Anchor & Waterproofing has been serving homeowners in the Pittsburgh area for over 30 years. 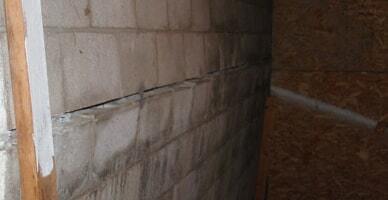 We are a nationally recognized basement waterproofing and foundation repair contractor. We also offer a finance program of 6-months same-as-cash. We pride ourselves on our excellent customer service. After your sump pump is installed, Matthews Wall Anchor & Waterproofing can also do regular maintenance on it to make sure it is performing to its best ability. Keep your home and family safe by contacting the professional at Matthews Wall Anchor & Waterproofing today and let us install a sump pump system that will keep your home from flooding this spring. We will provide you with the best service you can find in Pittsburgh. We will be happy to answer any questions you might have. 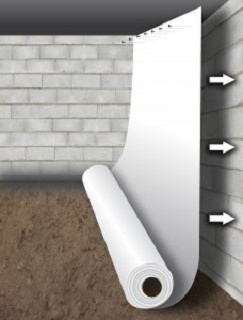 Along with sump pump systems, we also offer many other solutions for basement waterproofing such as interior waterproofing, exterior waterproofing, basement drainage. Don’t hesitate, contact us today!